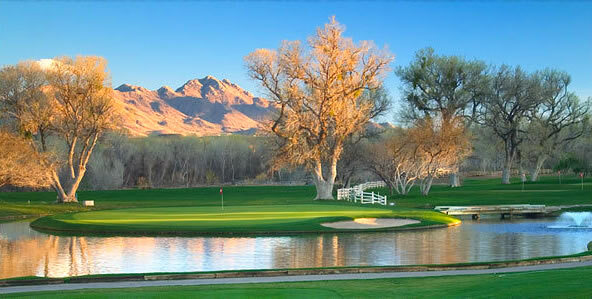 Located 45 minutes South of Tucson is the famous Tubac Golf Club. 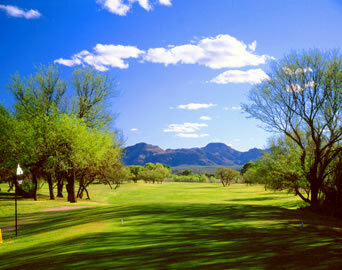 This 27-hole traditional layout travels through over 400 acres of the Santa Rita and Tumacacori Mountain Ranges. 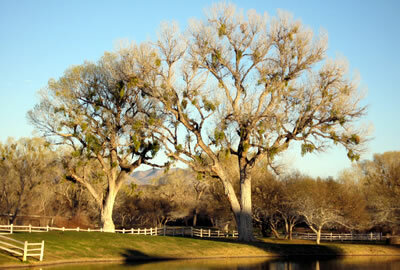 The courses at Tubac are named, Otero, Anaza and Rancho. 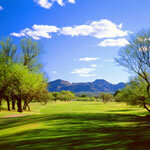 Tubac Golf Course is one of the most historic courses in the Tucson area. 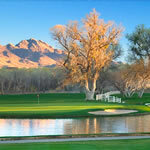 Built in 1960 by Red Lawrence, the course recieved great exposure and was one of the top golf courses in Tucson. In 1996 the course was featured in Kevin Costner’s Tin Cup movie and received great exposure from it. 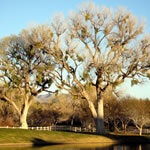 The course sits at the Tubac Golf Resort which has 98 luxurious accommodations in every style. With a full practice, chipping and putting facility, let the golf course at Tubac be on your list of courses to play on your next Tucson golf vacation.